From highly respected and successful snow removal contractor John A. Allin comes a comprehensive guide to the business of snow and ice removal. 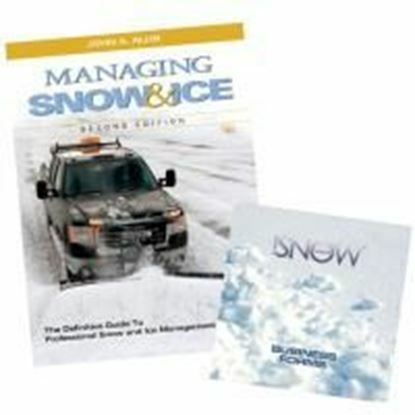 From pricing to plowing,Managing Snow & Ice will educate readers on every aspect of owning and operating a snow and ice removal company. Novices will gain a solid understanding of all levels of the industry, while experienced pros will find insights to boost productivity and profitability. 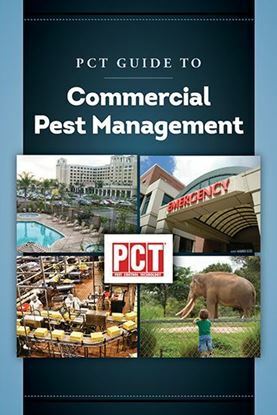 Published by Lawn & Landscape Media Group and Snow Magazine. 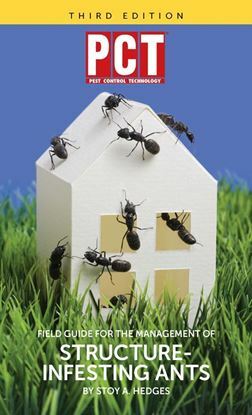 PCT Field Guide for the Management of Structure-Infesting Ants 3rd Ed. 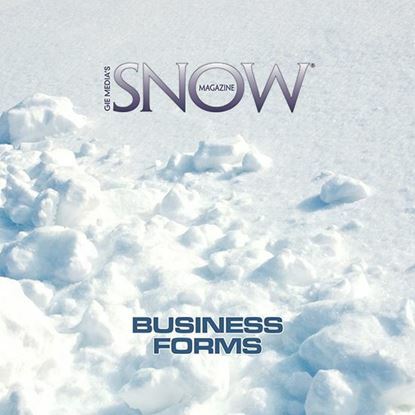 Snow Business Forms - More than 80 forms!